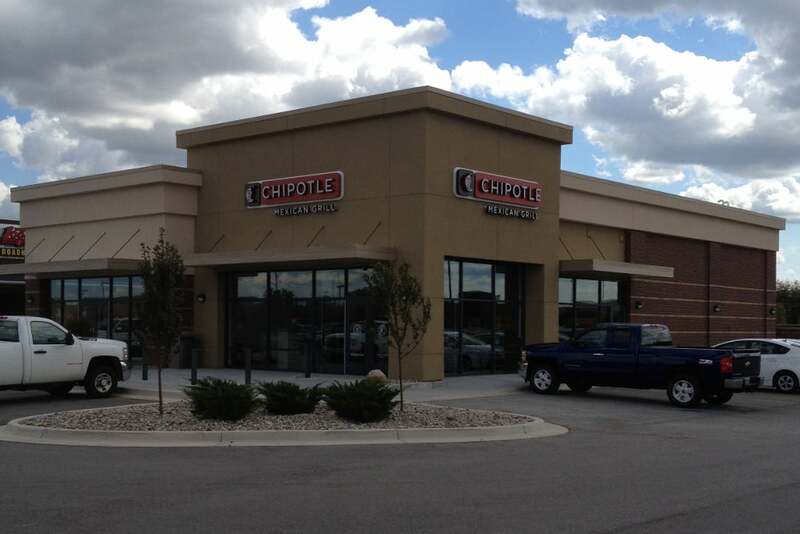 Chipotle Mexican Grill officially announced the opening of their newest location in in Saginaw Township, MI. Chipotle Mexican Grill officially announced the opening of their newest location in in Saginaw Township, MI. Located at 2721 Tittabawassee Road, Chipotle Mexican Grill offers a "fast-casual" dining experience that will keep you coming back for more. Wilkus Architects has assisted Chipotle Mexican Grill with over 170 award-wining restaurants in the upper Midwest, including Saginaw Township, providing full-scale architectural services. Chipotle Saginaw, among many others, features Chipotle's "Moment Design" concept including updated finishes, state of the art fixtures, high ceilings, and subtle design cues to help familiarize you with the brand. Offering a service like no other, this is one location you will have to see for yourself.